SEATTLE, WA, April 2nd, 2019 - The Learning Futures Group, the new Workplace Learning consultancy set up by former Microsoft Chief Learning Officer (CLO) Chris Pirie, is opening a dynamic new communication channel with its global L&D (Learning & Development) community: a move into audio. 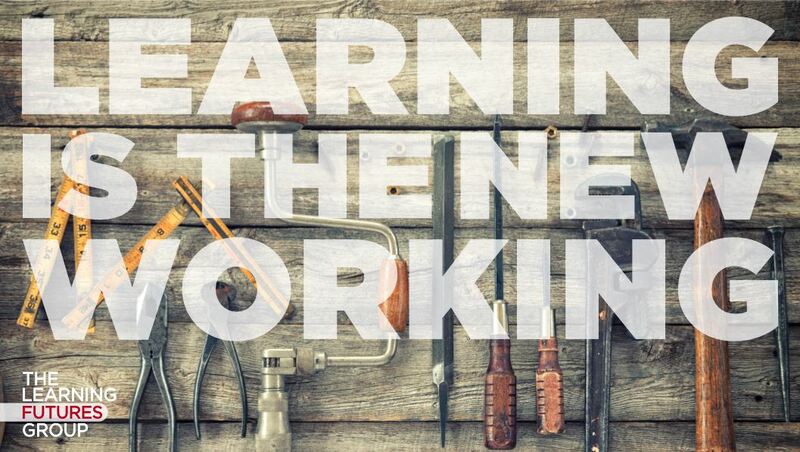 That’s in the shape of ‘Learning Is the New Working’ - a new bi-monthly 45-minute podcast to be available on all the major podcast hubs, from iTunes to Spotify, from this week. • Ed tech business leader Sam Herring of Intrepid by VitalSource. Future guests include data and neuroscientists, NGO training and L&D pioneers, sociologists and CLO practitioners themselves, promises Pirie, a 30-year veteran of driving change management and corporate learning programs. “The workplace Is facing massive disruption transformation, thanks in large part to new technologies like The Rise of the Robots and 4th Industrial Revolution,” comments the Seattle based entrepreneur. “The ability to learn and create learning environments will be an essential survival skill - but there is a problem; while skills readiness and talent issues are top of mind for CEOs, they have little faith the $50 billion they spend annually on Workplace Learning is really that effective in the face of the challenge. “So in ‘Learning Is The New Working,’ we want to meet and learn from the people who are working to change the Future of Workplace Learning. Sponsoring the first Season is Intrepid by VitalSource - a Seattle-based provider of corporate, employee, and Sales Enablement expertise for organizations. For more information, contact Chris Pirie at chris@learningfuturesgroup.com. 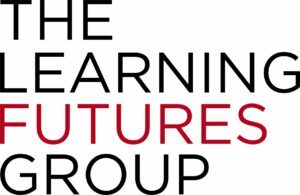 Founded in 2018, The Learning Futures Group is a network of passionate workplace training and learning technology experts set to apply hard-won knowledge at environments including Microsoft and Oracle to your L&D crisis - which we can solve together. Intrepid is part of VitalSource Technologies LLC, which has a 20-plus-year history of powering digital learning globally. Last year, over 15 million learners from 241 countries and territories used VitalSource’s Bookshelf, Intrepid, and Acrobatiq platforms. Learn more about how VitalSource® serves education, corporate, and membership organizations at get.vitalsource.com.